Please note: Some existing suite locations will not be returning at the conclusion of construction. These suites are marked with an asterisk (*). 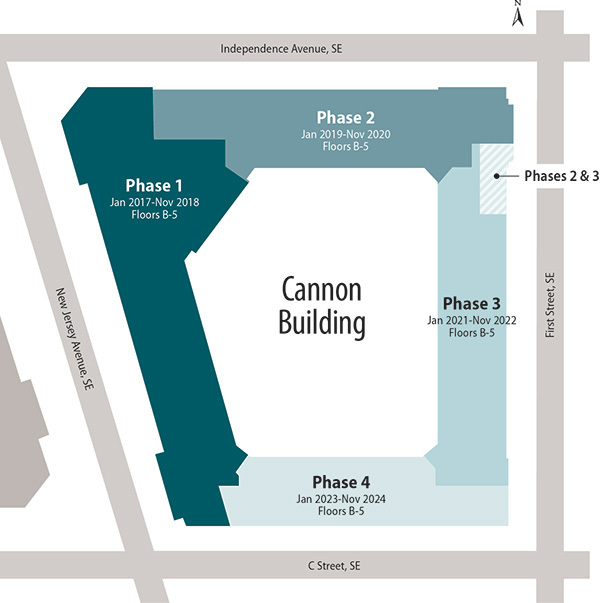 To sign up for Cannon Renewal updates via email, please enter your contact information below. You will then be redirected to select your subscription preferences. * Existing suite locations marked with an asterisk (*) will not be returning at the conclusion of construction.